Manage customer feedback and improve service. Use machine learning to understand customer needs, highlight actions for improvement. Comments: Looks much better than the other tools I've used. 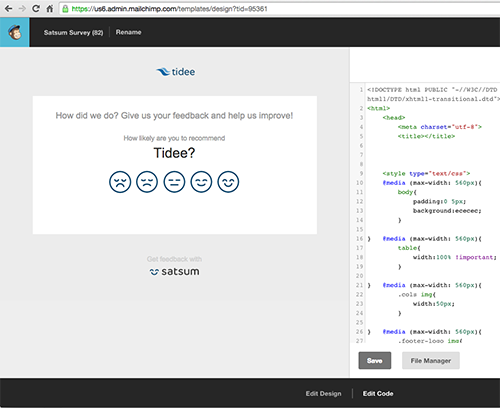 Thanks Ray, we put a lot of effort in designing the respondent experience, we think it's key to boost response rates!